Accidental Exorcist Archives - Horror News Network - The Horror News You Need! 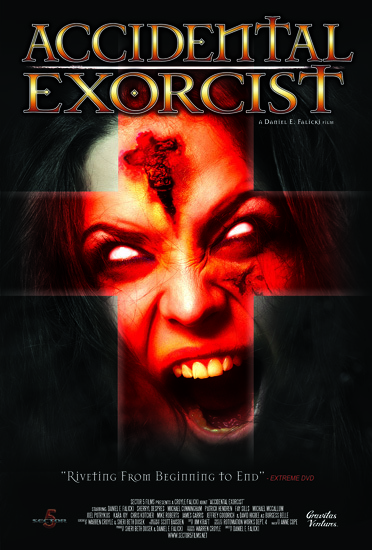 We have the trailer for Daniel Falicki’s Accidental Exorcist. Gravitas Ventures has picked up the North American rights to the film, which is executive produced by Warren Croyle. The film is hitting select theaters and On Demand June 24. You can view the trailer and full press release below.